For many years Canada has been a magnet for immigrants from all over the world. In 2013 foreign-born residents made up 20.6% of the country’s population. 250,000 foreigners apply to become Canadian residents every year. The process is straightforward. But it requires time and attention in gathering the required documents. The immediate goal is to become a permanent resident of Canada and ultimately to become a citizen. • Social benefits under Canadian law. • Freedom to live, work and study in Canada. • Protection under Canadian law and the Charter of Rights and Freedom. A Permanent Residence Card is issued to successful applicants. 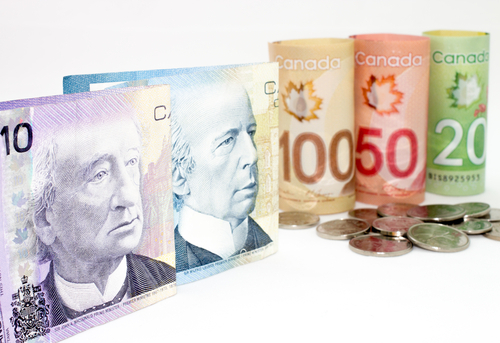 The card is valid for five years and holders can leave Canada for up to two years. They must be physically in Canada when renewing their status to maintain permanent residency. 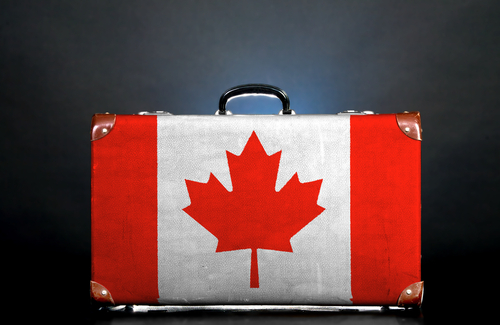 Applying for permanent residency in Canada is processed through one of five programs. 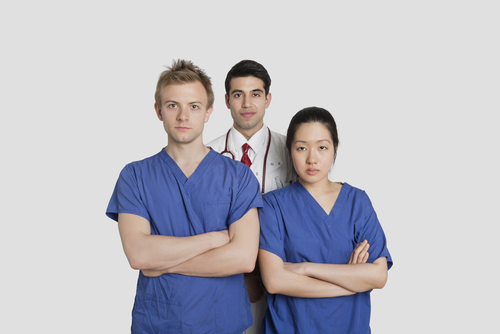 The FSW program is one of the main paths to permanent residency based on credentials. This program requires applicants to have one continuous year of full-time work experience. Applicants can qualify for arranged employment supported by a full-time job offer. The final path with FSW is to complete a PhD program in Canada or have completed two years work toward a PhD. Applicants must also have sufficient funds to settle in Canada. These factors are rated as a score where 67/100 points is required for eligibility. Calculating this score is a complicated process that takes into account legal issues. Ultimately, the reviewing immigration officer has the power to determine eligibility. The committing organization must submit a Letter of Support as part of the application package. Applicants must also take a language test administered by an approved agency. The original language test results must accompany the application. • Documented proof of at least one year of post-secondary education in good standing. • Proof of sufficient settlement funds to provide initial family financial support. • Applicants are required to undergo and pass a physical exam by an approved physician. • Police certificate(s). This includes fingerprints, submitted three months in advance of application for permanent residence. The sponsor in this program must be a citizen or permanent resident of Canada. Sponsored spouses and partners must have lived together for two years after the sponsor received his or her Permanent Residence Card. • Applicants must meet the English or French language requirements. • Applicants must agree to plan on living outside of Quebec. • Application includes a personal interview. • A medical exam will be required. 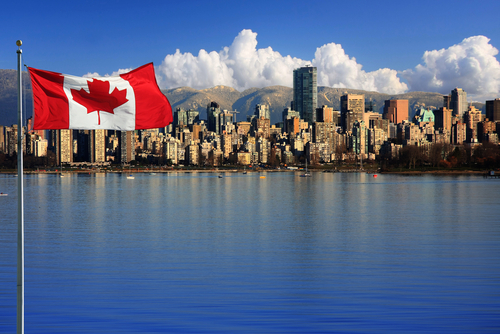 Applications within Canada are submitted to Centralized Intake Office (CIO). Applications from outside Canada should be submitted to the Ottawa Case Processing Pilot Center. A total of 12,000 applications are accepted yearly. 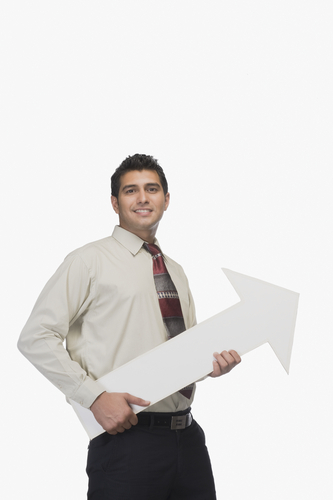 The Provincial Nominee Program is considered one of the quickest programs in the Permanent Residence process. One of the 11 territories in the program nominates applicants. The nomination is coordinated through the national government based on applicants’ territory choices. • Applicants must have the necessary skills and work experience needed in the selected territory. • Applicants must meet the program’s education requirements. • Applicants must undergo a physical exam. The application package contains an instruction guide and the 10 forms needed. The Instruction Guide carefully spells out how each form should be completed. • At least 12 months of full-time work experience gained in Canada within 36 months prior to the date the application is received. • All work performed must have been authorized. • Approval of medical condition and security. An application checklist (IMM 5610 form) is included in the application package. The checklist is an invaluable tool for gathering supporting documents and completing the forms. Required documents may be certified true copies. To qualify as a certified true copy, the document must be compared with the original document. The primary application form is the IMM 008. The IMM 008 identifies applicants’ chosen program and category. The form is also used to provide detailed information about themselves, including passport data. The IMM 008 also documents education history, intended occupation in Canada and dependent information. When the IMM 008 is completed and reviewed for accuracy it can be completed in one of two ways. If the form is completed online, applicants can read all statements and then click on the “Validate” button to submit. Applicants will read all statements, write their name, agree to what they are submitting and sign. The remaining nine forms support the IMM 008 and accompanying documents for the application. Each form serves a specific purpose. The period documented is either since age 18 or during the previous 10 years, which ever is most appropriate. The form also includes an “authority to disclose” statement that must be signed by applicants. • Details of work experience over previous three years. • Section A — Details concerning applicants, spouse and parents. • Section B — Details about applicants’ children. • Section C — Details about applicants’ siblings. This confirms applicants’ and their partners status as common law couples under Canadian law. This documents applicants’ travels outside of their native country since the age of 18 or within the past 10 years. Applicants’ spouses and children over 18 must also complete this form. Some applicants choose to be represented in the process. This form is only completed when applicants have someone representing them. • An organization that charges a fee for representation. This form can also be used to cancel use of a representative. The application package must include applicants’ photographs. They must be in a format prescribed by the Canadian government. Applicants are advised to take the photograph requirements sheet when getting pictures done. This ensures that the photos are taken properly. The documents are gathered and application is completed. The next step is paying the necessary fees. 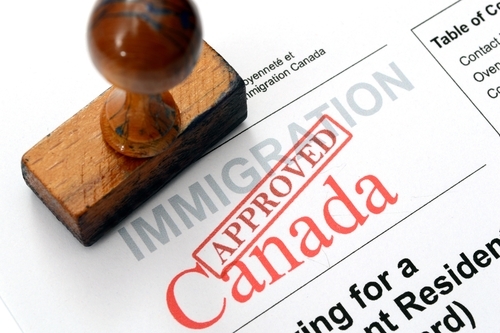 There are two fees that must accompany completed permanent residency applications. The first fee, $550, is for processing the application. The second fee of $490 is the Permanent Residency fee. The fees can be paid by bank check, a recognized credit card. A Fee Payment Form (IMM 5620) — Application for Permanent Residence must also be included in the package with the fees. It is equally important for applicants to ensure that their correct return address is on the envelope. Once the application package is received by the appropriate office, it will be reviewed for completeness. This ensures that all documents a properly prepared. Applicants will be notified of receipt of their applications. This will include a file number, instructions for contacting the CIC and an outline of future steps to expect. The speed is directly related to the time and attention that applicants put into completing the application. There are actions that can either speed up or slow down processing the application. Supplying a fax number and an email address makes it easier for authorities to contact applicants. Advising the CIC promptly of a change in address is also important because most communications will be done by mail. • Missing signatures or documents. • Unverified documents or other information. • Medical issues requiring further testing or consultations. • Criminal or security concerns. • Uncertified French French or English translations of documents. • Additional contact with other Canadian government agencies and/or other countries. The Canadian government operates a Quality Assurance Program. This program makes sure that all applications are properly and efficiently processed. To monitor the quality of processing, applications are randomly selected for review. Successful applicants will attend an interview to review and verify the accuracy and completeness of their applications with a Citizenship & Immigration officer. Once the application is approved, Permanent Residence Cards are issued to applicants. Applicants are then permanent residents of Canada and entitled to pursue their lives and goals under Canadian rule of law and the Charter of Rights and Freedom. The process is long and tedious — and well worth the effort. hi your blog is very nice & thanks for sharing the information. Thank you! We’re glad you like it! Hi.I am a Kenyan citizen and would like to apply for permanent residency in Canada.I have work experience in accounting,transport and clearing. Thank you for your note Jorcelyne. There are many ways to get permanent residency in Canada. There are also many factors involved that would help you get to Canada quicker. One of our immigration professionals will be contacting you shortly to see how we can help you. Hello Dickson. Your enthusiasm is a wonderful thing! Canada has a program that is fully underway right now called Express Entry, which is designed specifically for people like you. In order to find out more about your background, please fill in this form for me http://goo.gl/RvRtRK It will allow me to see which Express Entry program is best suited for you.